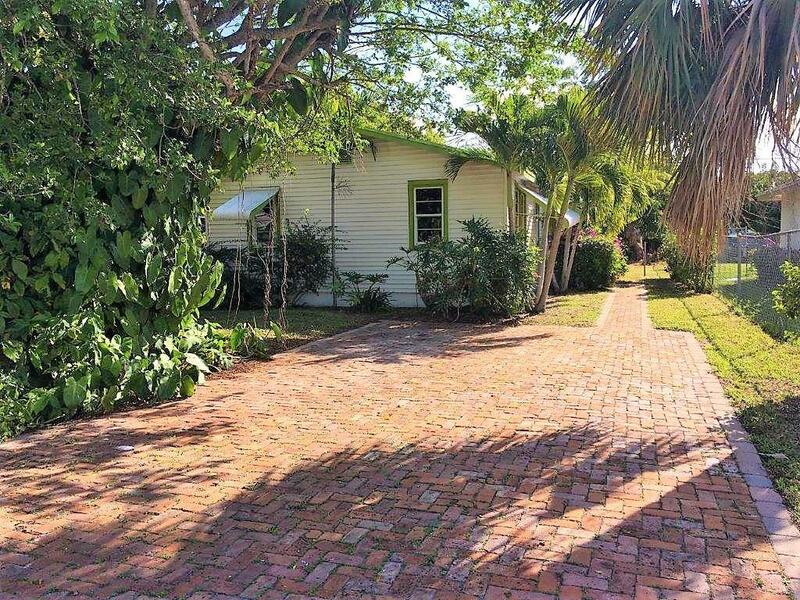 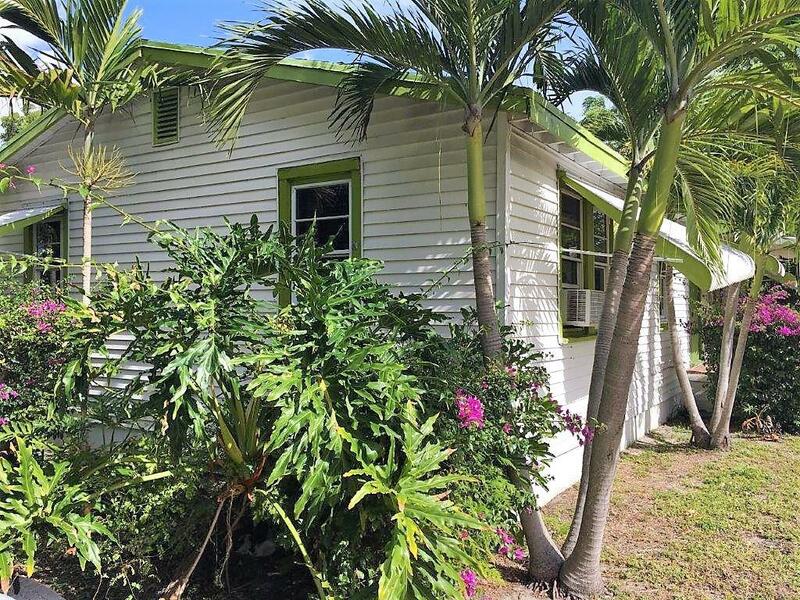 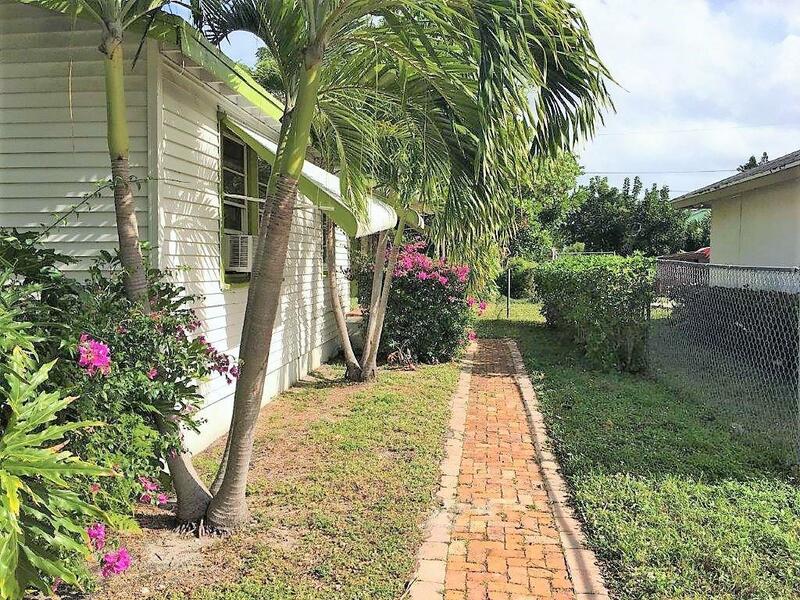 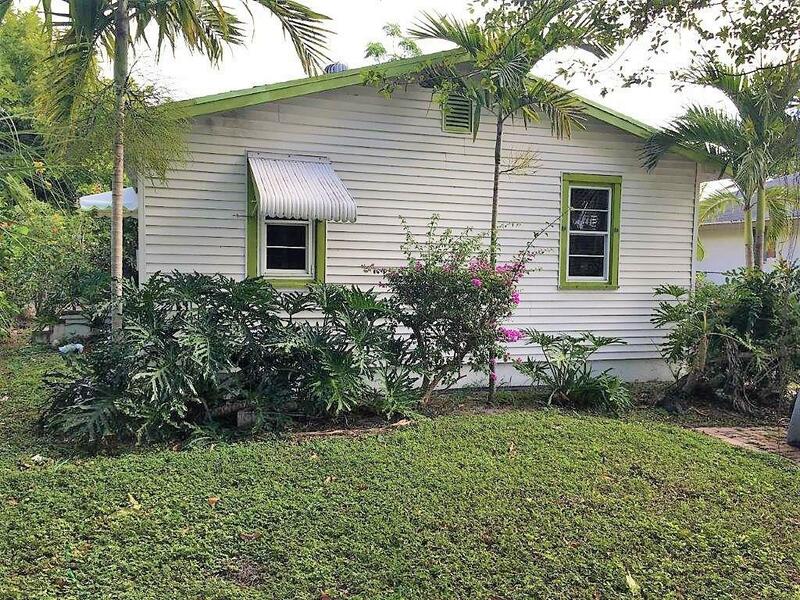 Cute bungalow in the heart of Delray Beach. 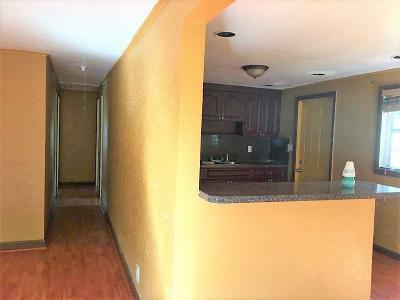 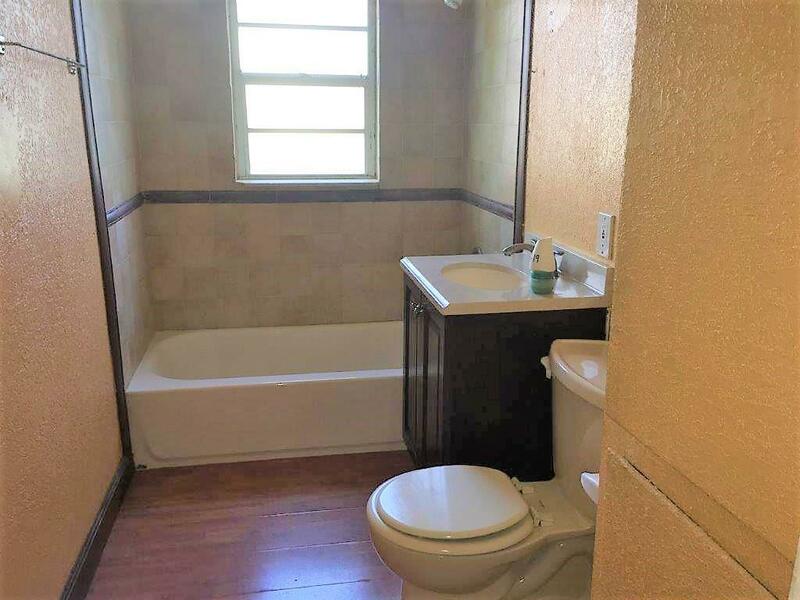 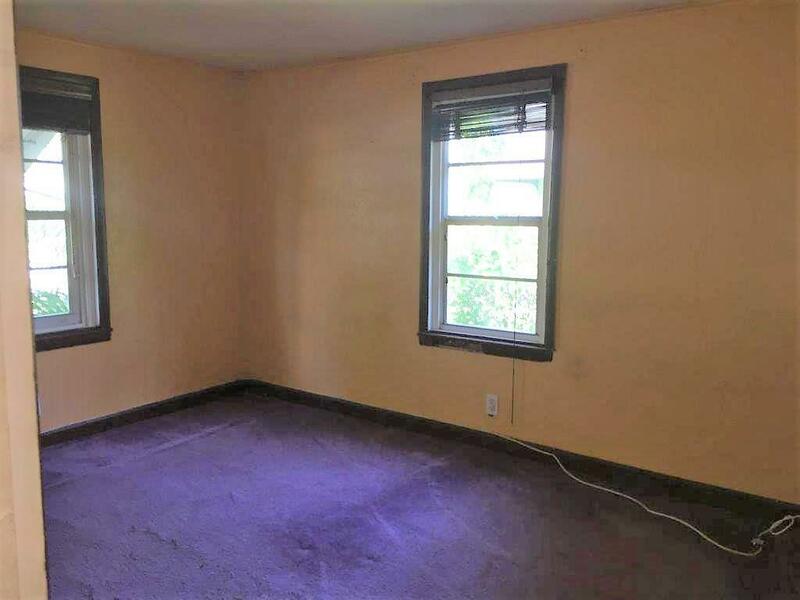 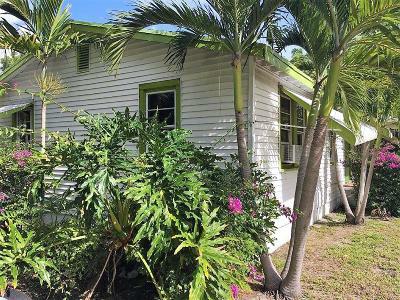 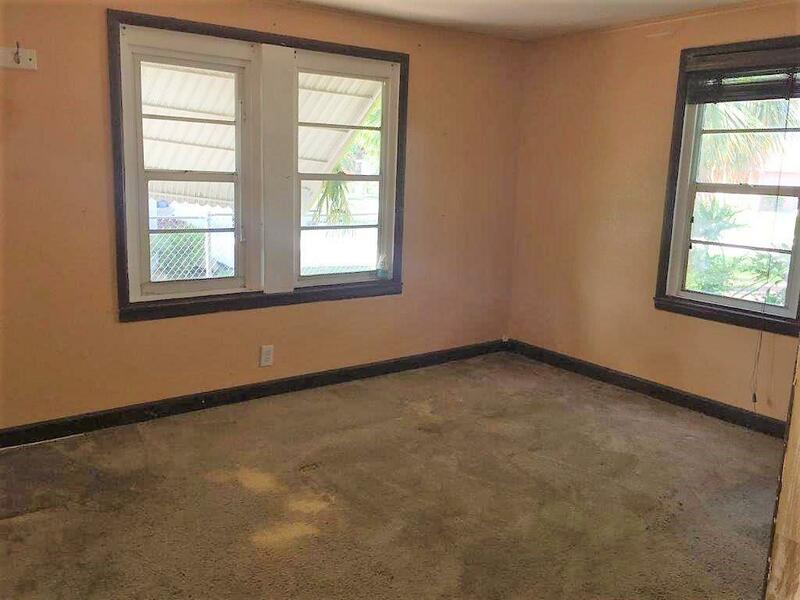 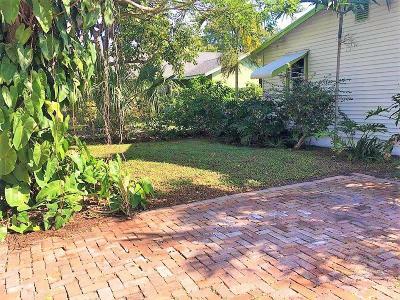 This 3 bedroom, 1 bathroom is in the perfect location, in walking distance to the night life and fine dining of Atlantic Avenue, not 5 minutes to Delray Beach and I-95. Enjoy all the amenities Delray Beach has to offer without the HOA fees. 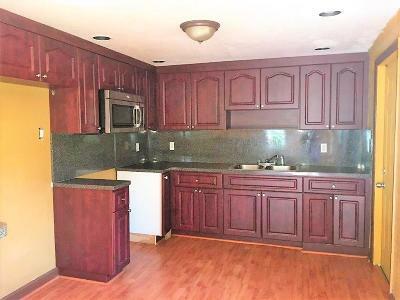 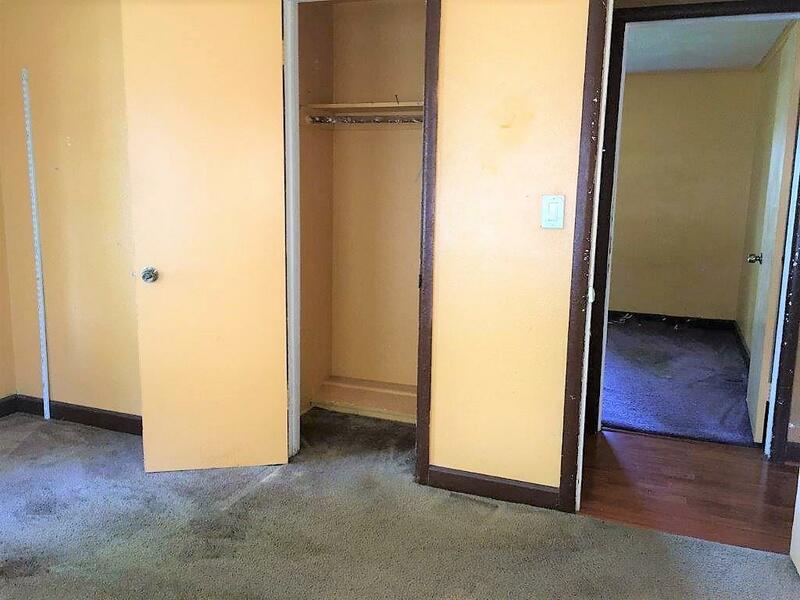 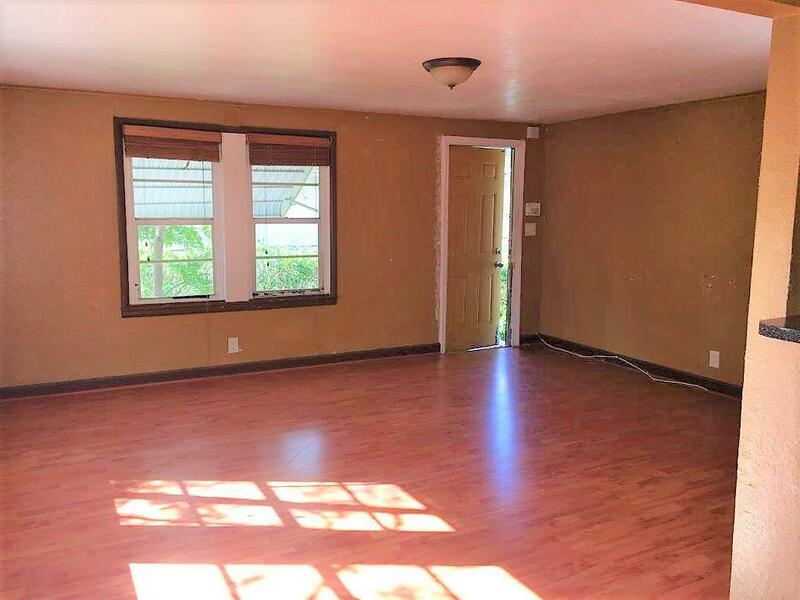 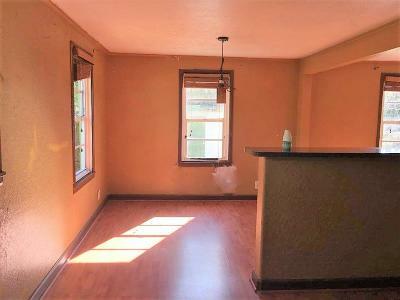 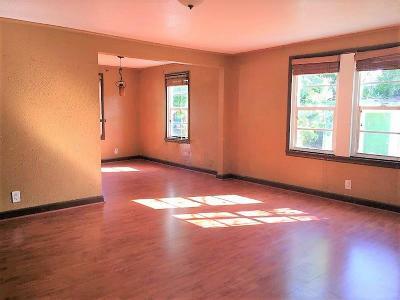 Hardwood flooring through-out, updated kitchen and bathroom. 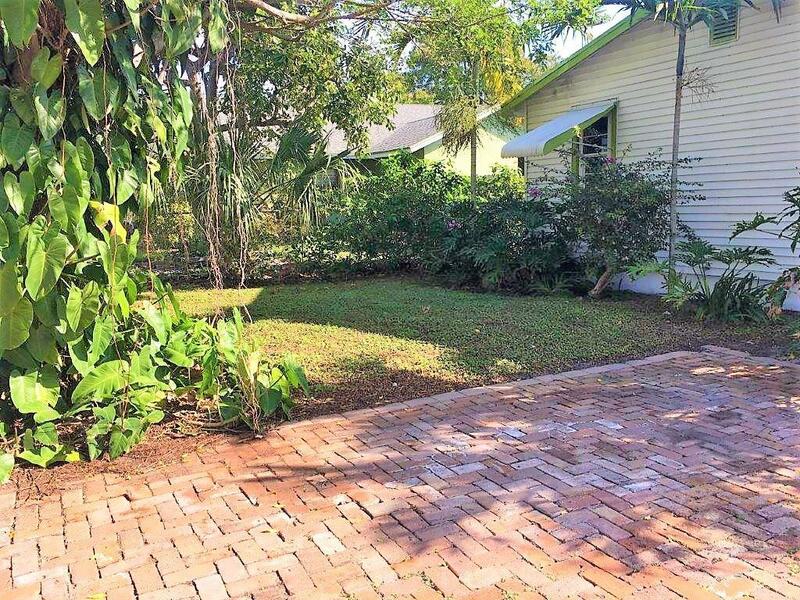 Paved driveway, fenced in backyard where you can entertain family and guest.